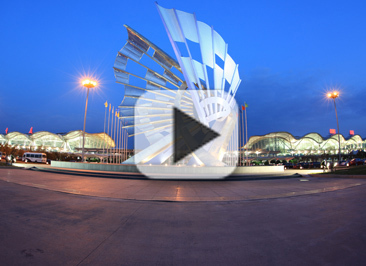 With an area of 138,000 square meters, the center serves software information companies. Leading companies such as Digital China, Perfect World, WetDragon, IQIYI, and Memestar have settled down in the software industry center. 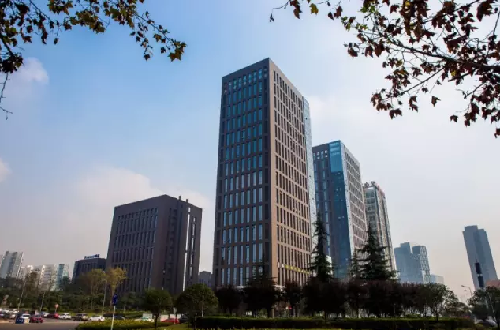 In addition, the center has also attracted small and medium companies in the Internet finance, Internet education, mobile video games and big data industries.